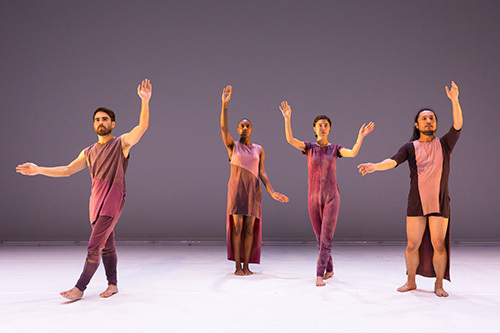 Direct Path to Detour is a National Performance Network (NPN) Creation Fund Project, co-commissioned by PICA in partnership with Contemporary Arts Center Cincinnati, DiverseWorks, and NPN. The Creation Fund is supported by the Doris Duke Charitable Foundation, Ford foundation, and the National Endowment for the Arts (a federal agency). The project has also received funding from the Japan Foundation through the Performing Arts Japan program.